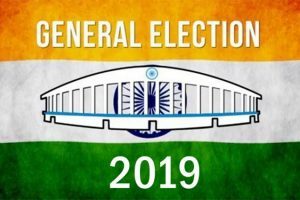 West Bengal Lok Sabha (General) Elections 2019 will be held likey to be in the month of April or May 2019. There are total 42 parliamentary constituencies in West Bengal. All India Trinamool Congress (AITC) is the leading party in West Bengal. 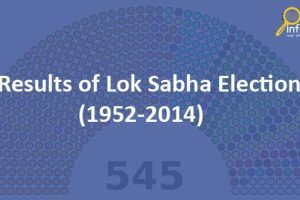 In 2014 WB Lok Sabha Elections AITC was won 34 seats out of 42 MP seats. 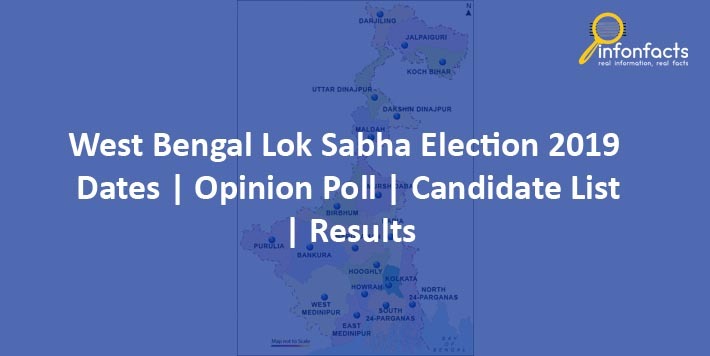 Check here WB elections 2019 information like polling schedule, opinion poll results, candidate list and 2014 and 2019 West Bengal Lok Sabha election results. As per the media sources, WB general elections will be held in April or May 2019. 2014 West elections were held in five phases. The dates are April 17, 24, 30 and May 7,12. As per the latest opinion poll, AITC may be leading party in state and BJP is the second runner-up. Check here seat projection by different opinion poll agency. 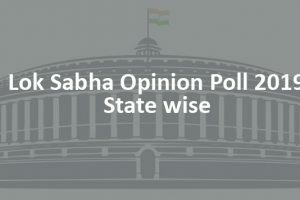 List of candidate for West Bengal Lok Sabha election 2019 is not released yet. BJP, AITC, Congress and other policial parties of West Bengal will be announced soon the contesting candidate name for WB general elections 2019.